When you are trying to balance life and triathlon, every minute matters. Everybody has 24 hours in a day and our success and enjoyment in life is dependent upon how we use those 24 hours. It does not make sense to waste time accomplishing tasks in a certain way if you can accomplish them more efficiently in some other manner. This applies to triathlon training as well. You should certainly enjoy your training and view it as a time to recharge and embrace fitness, but there is something to be said for maximizing efficiency. The following are a few triathlon-related products that will save you time, allowing you to redirect your time and energy into other endeavors. If you train multiple times a day, you probably feel like half your time is spent in the shower. Training makes you sweaty and nobody likes to feel gross. Unfortunately, athletes don’t always have access to, or time for, a shower after a training session. You can circumvent this problem with cleansing wipes that you can use to wipe down your body without water. 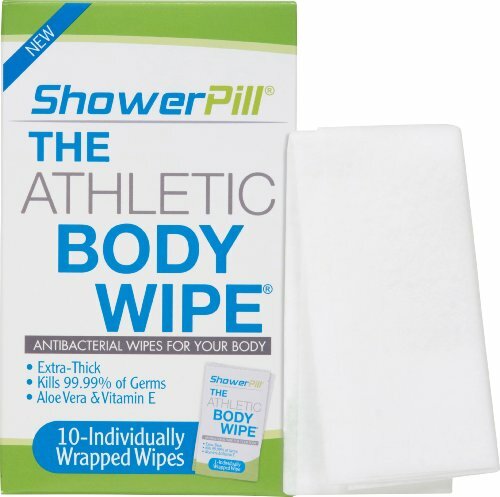 These wipes can freshen you up and can kill bacteria that cause body odor, eliminating the need for a shower. These can be especially useful for athletes who commute via cycling or running to work and for those who try and squeeze in training sessions during their lunch break. They can also be a god-send post-race when you've finished and have to wait around the race venue or travel back home. I harp on it often. If you want to save time, you should cycle indoors. Yes, there is nothing like cycling down a beautiful country road with the wind in your face and the sun shining down, but if you want to maximize efficiency and gain fitness on fewer hours of training, you should commit to executing many of your workouts indoors. I am not vouching for cutting out all outdoor riding, but especially for higher intensity workouts, the time savings of hopping on the trainer and immediately being able to ride at a prescribed intensity without having to stop at traffic lights or finding the perfect stretch of road on which to perform intervals can save you 30+ minutes per workout. Prep time (finding helmet, bike clothes, sunglasses, bike check, etc.) is largely eliminated, you don’t have to waste time cycling or driving to a safe area and you can control variables like resistance/intensity, access to nutrition, etc. There are many options when it comes to indoor trainers. 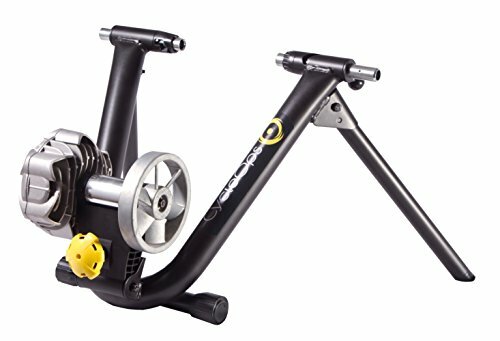 I would recommend a fluid indoor trainer as the minimum. 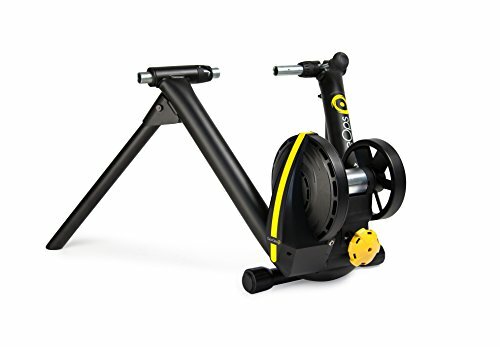 Fluid trainers are quieter and smoother than magnetic trainers, meaning you will enjoy riding on them more and your family won’t be annoyed by the whirring emanating from your pain cave. A dumb trainer wherein you alter the resistance via shifting is perfectly fine, but if you want an even more immersive experience there are smart trainers that automatically change resistance, mimicking hills and different road surfaces. Much like indoor trainers, utilizing power meters can save you time by making your workouts more efficient. 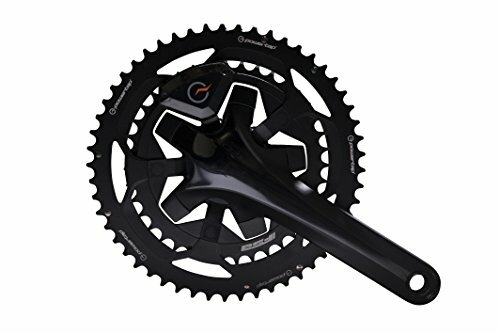 By installing a power meter on your bike you are able to establish various power/intensity zones relative to your fitness and execute workouts with precision. You don’t waste time estimating various efforts, hoping you are in the correct zone for generating certain physiological stimuli. You know exactly what numbers you need to hit and you hit them. And because you get real-time objective feedback, you will simply be more motivated to do higher intensity workouts which require less time to achieve similar cardiorespiratory benefits as longer session. There are many different styles of power meters that measure watts in various ways. Depending on the type, you can install them on the hub, crank, spider, ring, bracket or pedal. Although most can do the job, at this point the most accurate are those that measure power generated from both legs as opposed to those that measure one leg and double it. 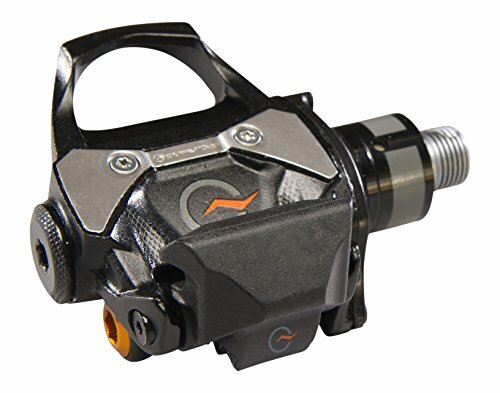 The price gap between dual and single side power meters has decreased to the point where it makes sense to get the dual. When you work out all the time burning calories, you have to eat more. This means spending time prepping and eating food. To avoid succumbing to junk or wasting a lot of time with meal prep, you should stock up on nutritious, pre-packaged, portable food/snacks--especially to consume during the the post-workout recovery window when your body is best primed to harness nutrients and begin the repair process. I always make an effort to consume a balance of carbohydrates and protein (4:1 is the commonly recommended ratio) within 30 minutes of working out and follow it with a full meal as soon as possible thereafter. 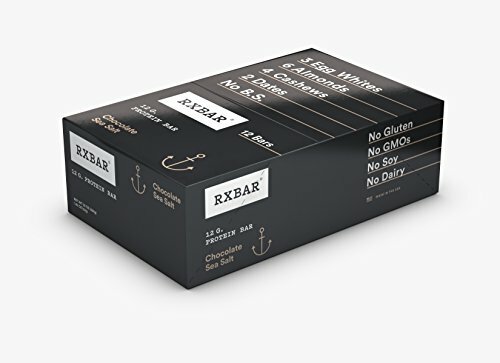 One great option for quick and healthy food are RX bars, which are simple but tasty bars made from actual whole foods. You won’t get the corn syrup and other fillers in these bars. They generally include actual egg whites, dates and nuts. In addition to post-workout food, sometimes you are in a rush and do not have time to prepare a well-balanced breakfast or light meal. 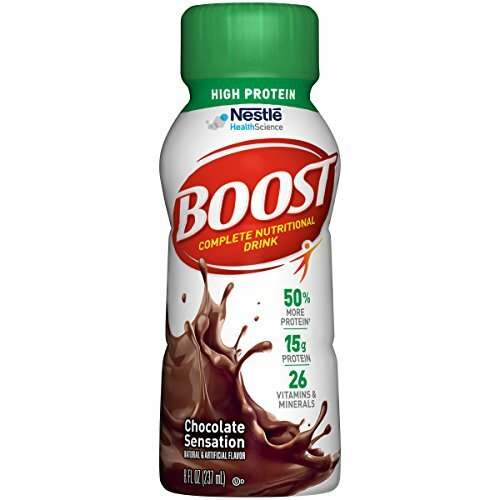 In these instances, it can make sense to consume meal-replacement shakes with more substantial macros, vitamins and minerals. These shouldn’t replace real meals on a consistent basis, but they can be used to supplement your diet and ensure you are fueled for recovery and performance. 5. 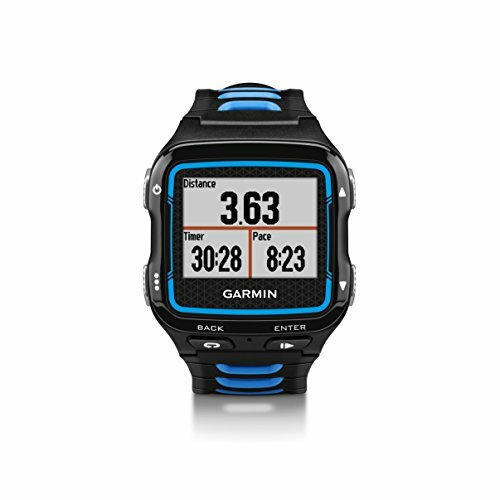 GPS watch that automatically uploads workouts to Strava/TrainingPeaks etc. In this era, most triathletes probably own a GPS watch of some sort to track training. If you don’t have one, you should get one. And if you don’t organize it so that it automatically syncs with an online training log (Strava, TrainingPeaks, etc. ), you need to do so. Sure there is something romantic about writing down your workouts on paper, but online logs are great at keeping extensive records of your workouts with detailed metrics. Having all your workouts upload automatically to an online database can save you the time and hassle of having to keep written records and you can access an online training log anywhere from your phone.